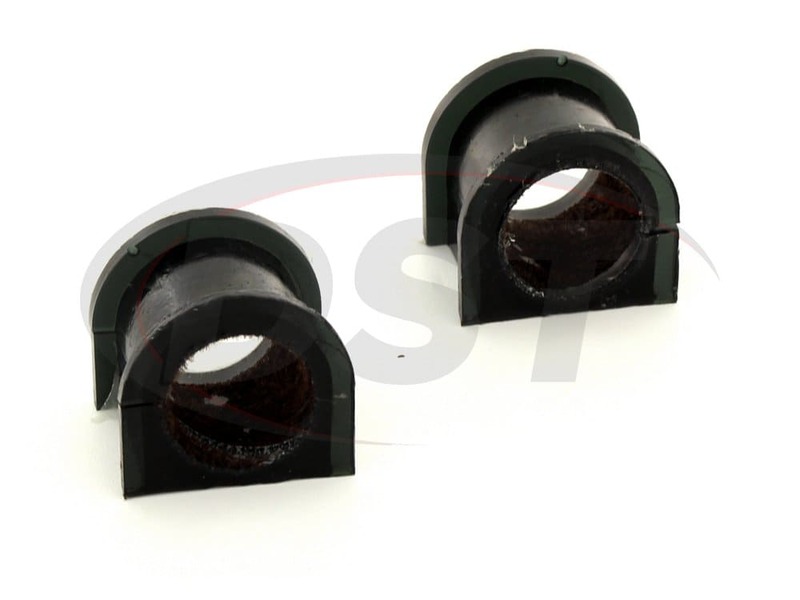 Easy to install and made of durable synthetic elastomer, Whiteline's sway bar bushings were already a great suspension upgrade. 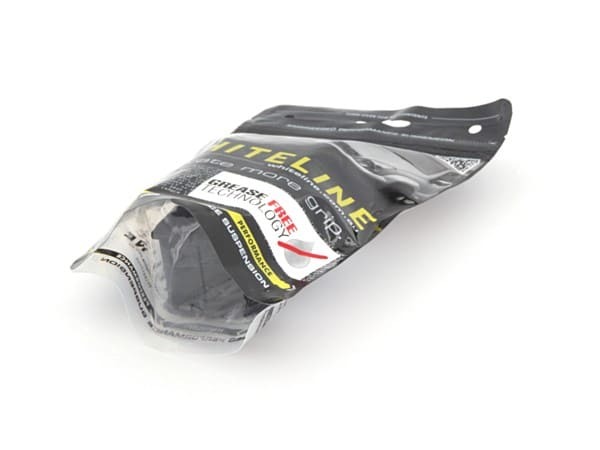 But Whiteline decided to take it a step further. With Whiteline's greaseless bushing design, there's no mess and no maintenance required!